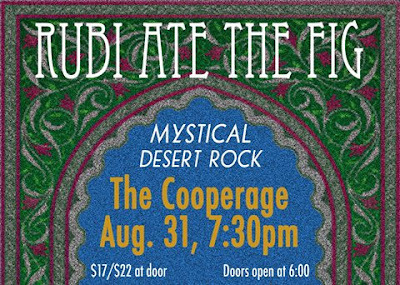 Middle Eastern Infused Mystic Rock: It has come to Abq Jew's attention - thanks to an uncannily timely email from Neal Copperman, Executive Director of AMP Concerts - that Sharon Eliashar and her inimitable band, Rubi Ate the Fig, will be performing at The Cooperage in Albuquerque at the end of the month. Why did Rubi eat the fig? Born in Jerusalem, raised in the low desert of California, Sharon studied classical composition and ethno-musicology with Joseph Weber, and Middle Eastern percussion with Polly Tapia Ferber and Sauren Bauranian. Sharon has incorporated her study of Middle Eastern rhythms into her western songwriting, producing songs with a unique rhythmic bedrock and untimid time changes. 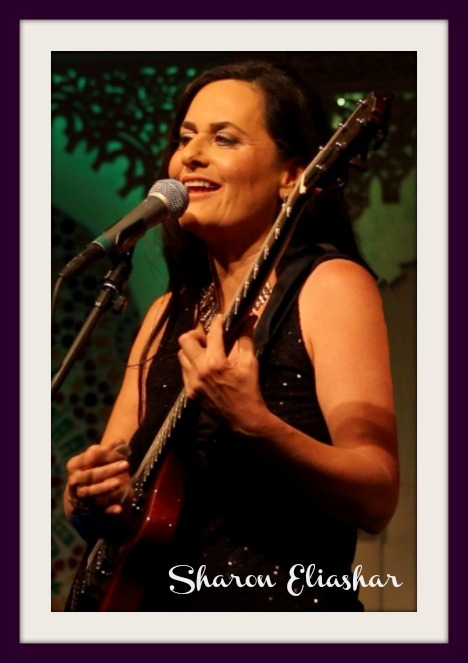 Sharon has spent much time in the Sinai Desert, a profound source of inspiration for her music and evocative lyrics. 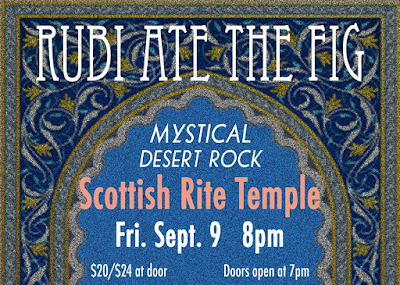 Rubi Ate the Fig is an original fusion of Rock and Middle-Eastern music with luminous vocals and ecstatic lyrics floating over a driving desert bedrock. 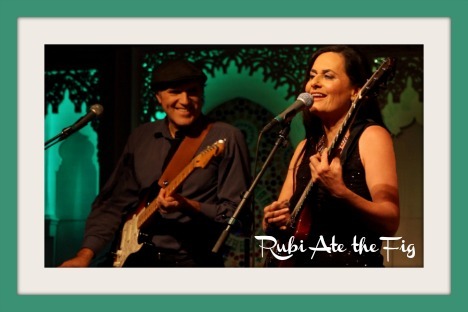 Featuring accomplished musicians from both genres, Rubi Ate the Fig is produced by founder and composer Sharon Eliashar and band member Marc Mann (Oingo Boingo, George Harrison). Their exquisite theatrical sets and irresistible music transport the listener to another world. "Mahavishnu and The Police traveling through the Desert - stopping to have tea with Grace Slick"
But wait! There's much, much more! Besides being a musician, Sharon is an award-winning filmmaker. Her most noted and recent film is Return of the Horse. 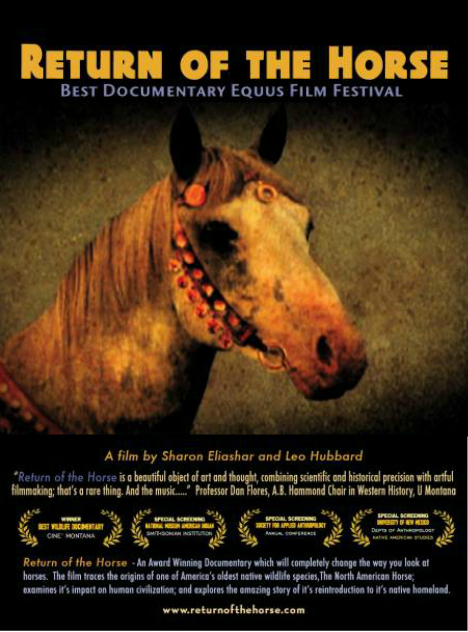 Return of the Horse is a highly researched scientific and historical documentary about North Americas native horse. Spanning over 57 million years, this documentary explores the science and history of the modern horse, it's evolution in America and return with the Spaniards in the 15th century, impact on Native Americans, and finally the Euro-American relationship to the wild horse, from the establishment of America until today. Billy Nader, Abq Jew will discuss this in much greater detail ... real soon. Until then, let's focus on the tea with Grace Slick aspect of Rubi Ate the Fig. First. 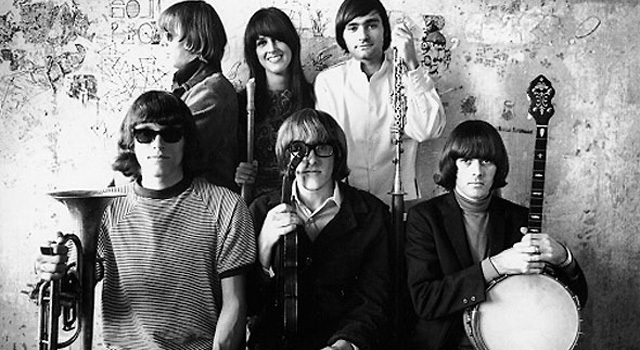 please go back and review Jefferson Airplane and the Jews. Wherein Abq Jew noted the Jewish background of several (OK ... two) of the band's key players. Now, watch and listen to this video of Black Eyes ... and try, just try to tell Abq Jew that Sharon Eliashar is not channeling Grace Slick. But wait! Santa Fe is calling! If you can't make it to The Cooperage (and even - especially! 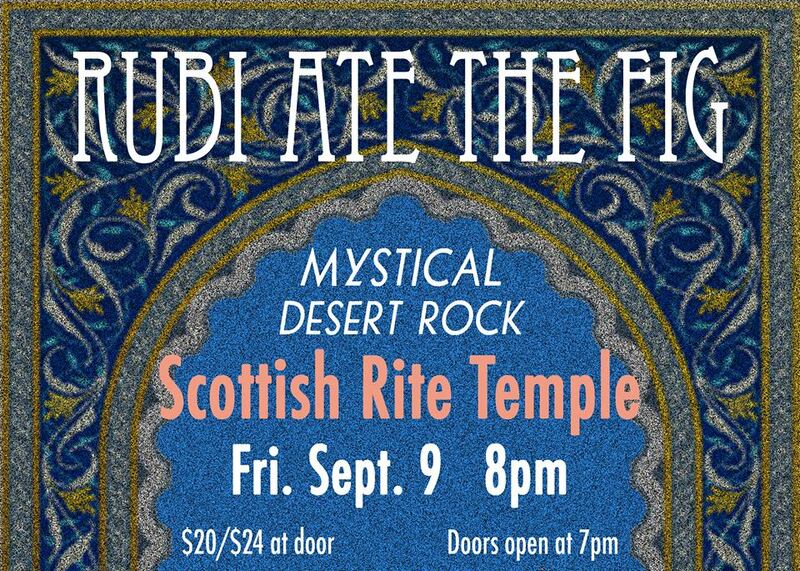 - if you can), Rubi Ate the Fig will also be performing in early September at the Scottish Rite Temple in The City Different. And Abq Jew strongly suggests ... oh, what the heck, let's make this an official recommendation! 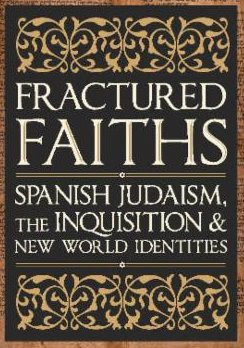 ... that you take the opportunity to visit the Fractured Faiths exhibit at the New Mexico History Museum. As long as you're in Santa Fe anyway.